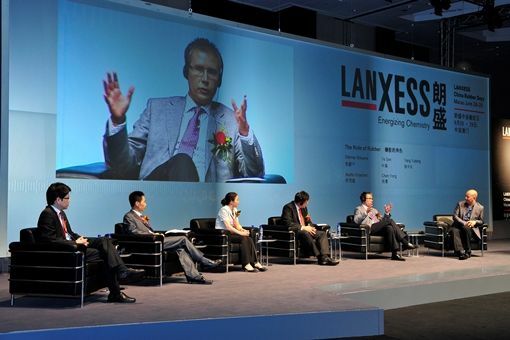 Event Videographers in Macau - the best corporate videos of your event! Probably Our most requested event video service! A real time live feed broadcast is always a great opportunity to engage all the guests in what’s happening on stage. 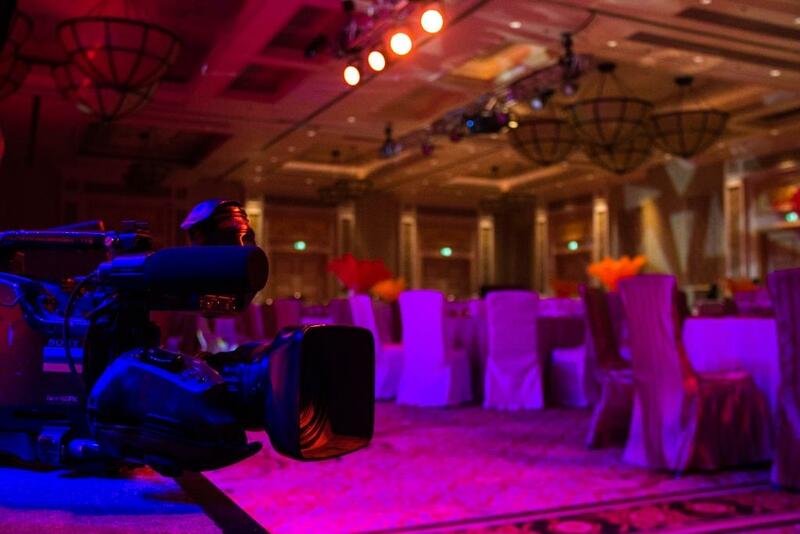 Our best videographers will deliver a high standard live corporate video coverage of your event in Macau. A especially relevant service for conferences, lucky draws or an awards ceremony. Technical limits of video services are overcome to create a sensational visual experience with multimedia presentations and panoramic video projections. The system supports most audio and video formats in real time. 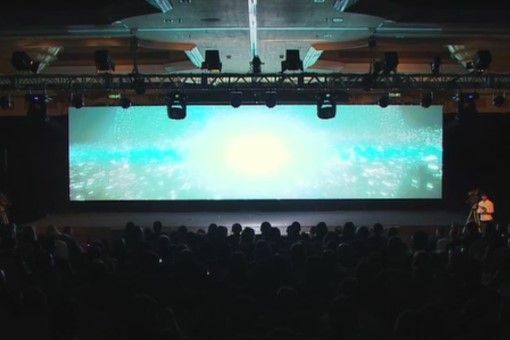 In addition, the show can also integrate video transmissions from a connected camera. Our professional corporate videographer set a high standard service at your event. According to your needs we provide live video coverage, video productions, corporate video, design, produce quality HD videos and multimedia material for your corporate event. 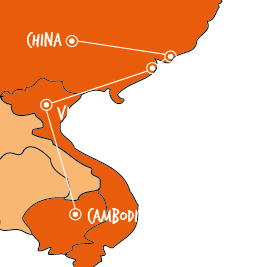 LUXOTTICA APAC 2015 Conference – MACAO JAN 15-16 from 4 EON Inc Experiential Marketing on Vimeo. Want to know more about our offers?